Ever since I started making labneh, I have it on the menu. It may not be all that regular but it does show up on our table from time to time. I am now the proud owner of my first Yotam Ottolenghi book, The Cookbook. I know I am way behind but gradually I’ll get hold of some more by the same author. Going through the book I felt like making labneh again. As I type this, half a jar of these yogurt balls sit in my fridge waiting to adorned with freshly chopped mint and coarsely ground black pepper. Earlier, I used to add the herbs to the olive oil in the jar but I think it makes more sense this way. And I have it with our usual rotis and parathas. The whey that remains after straining the curd is mixed into the dough. If any remains, it goes into the filling for tarts. I use it as a substitute for cream cheese and it works out quite well. Or it gets turned into tzatziki. 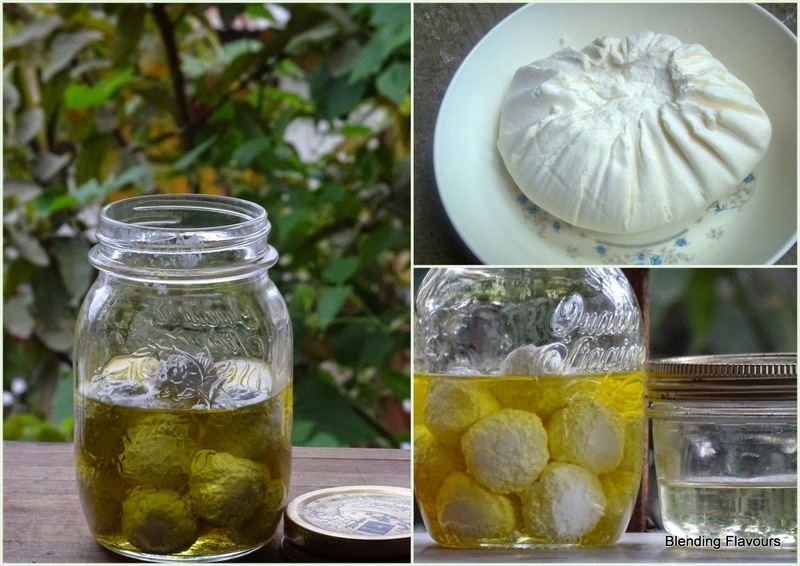 I am not including the recipe here (for the labneh or the tart) but the links to my other posts are included. You might like to check out my other recipes for tarts made with strained yogurt. The links are given below.